Welcome to marine_observer, If you are looking for Marine and Mariner’s life , you are on the spot! The exciting travel that is never ending, the urge to dig in deep, the fearlessness of a mariner in strongest storms, and the passion to sail in the tallest ships is what makes us apart from the landlubbers. @ vivek best way would be to qualify in IIT JEE and join T S Chanakya, or get sponsered by a trusted company . @jay If you were denied under normal section mentioned in US VISA ISSUES you can apply anytime after denial. 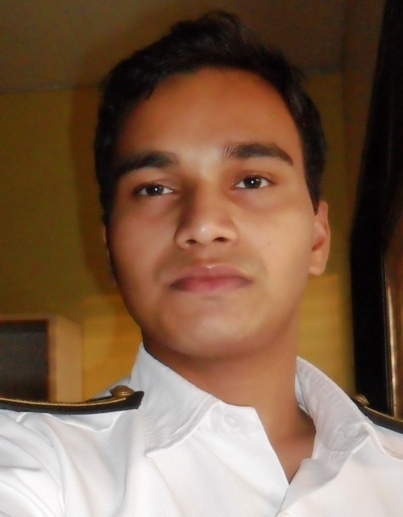 Please read my post, Join merchant navy,a must read for deck cadets. For any queries feel free to contact me! You have been doing excellent job, maritime fraternity is proud of you! I’ve never been to sea, nor has my wife, but both our fathers were sailors–so we may yet make it. Being a Naval brat, yeah definitely you qualify for it! Hi Marine Observer – Thank you for following my blog. I hope you will gain some pleasure from the mixture of photography and history, ancient and modern. You may have noticed that I have an interest in ships, ports, and the sea as well as my other topics. Des. Thanks for stopping by Am An Aspirant too.. Great articles on your trek expeditions. Hope we would catch up on one of them in the future! 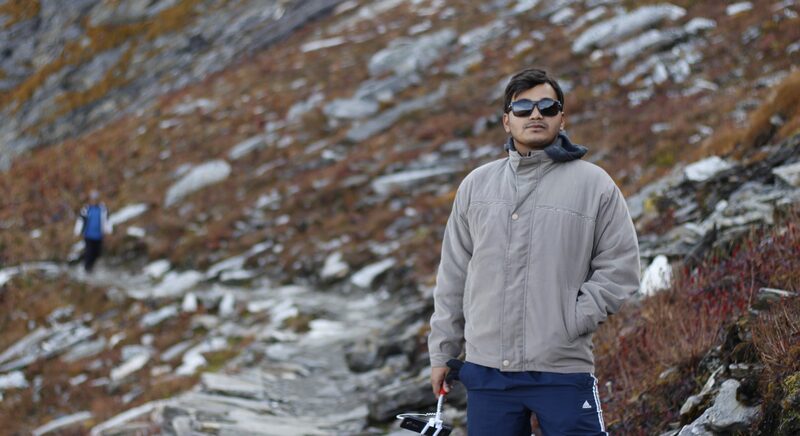 Abhishek I’ve read all your posts, what an amazing person, a traveller,trekker,mariner,writer,poet, blogger and enthusiast.